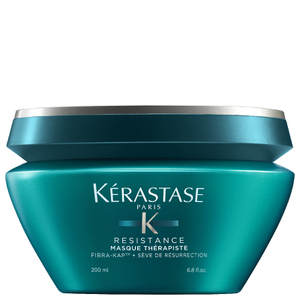 ﻿For almost 50 years, Kérastase have remained true to their one ambition: to make women's hair their most precious and unique beauty asset. 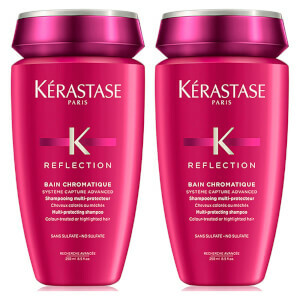 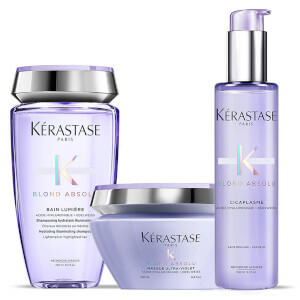 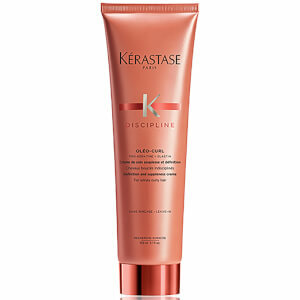 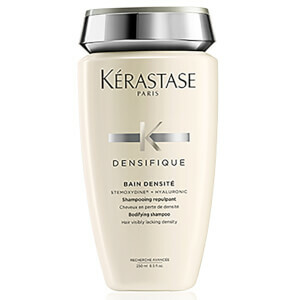 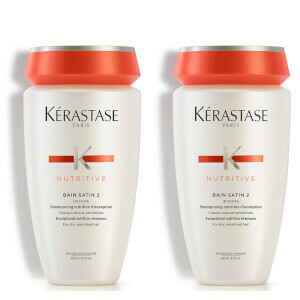 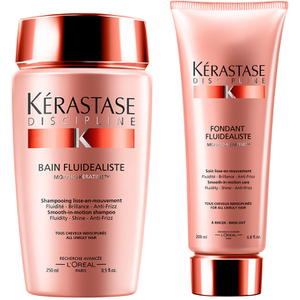 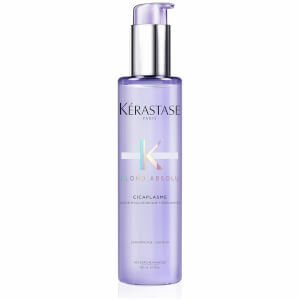 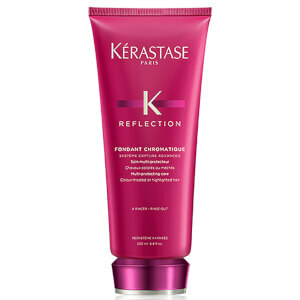 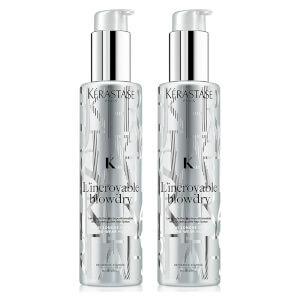 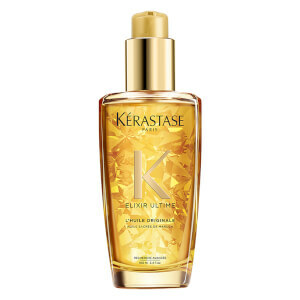 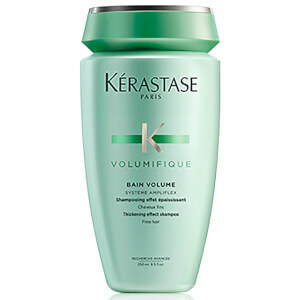 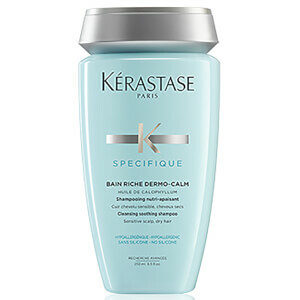 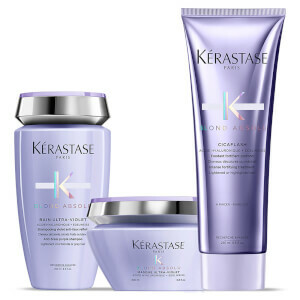 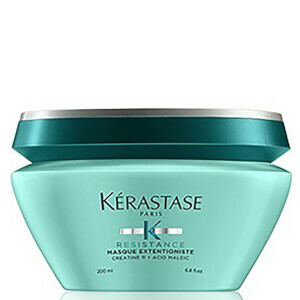 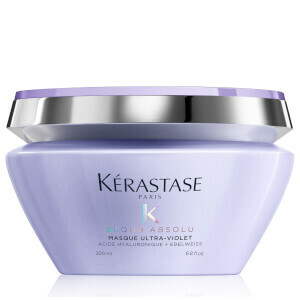 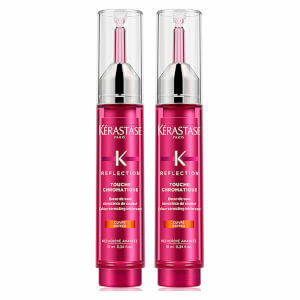 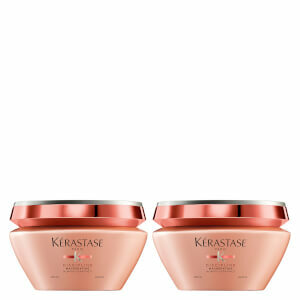 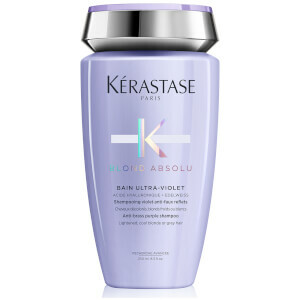 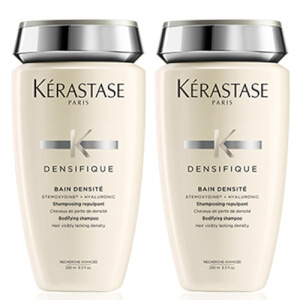 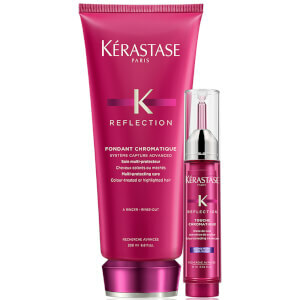 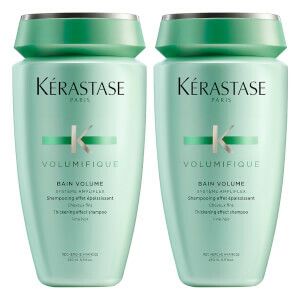 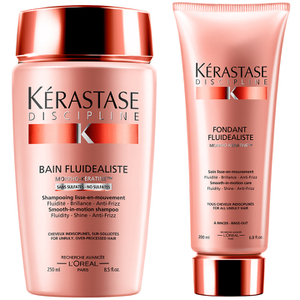 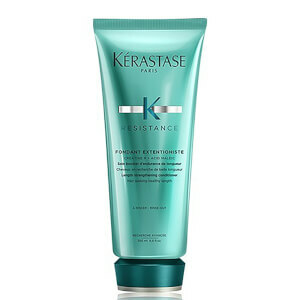 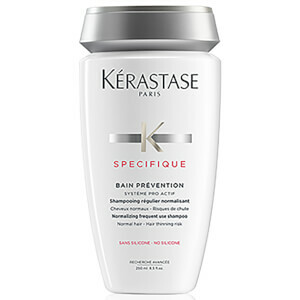 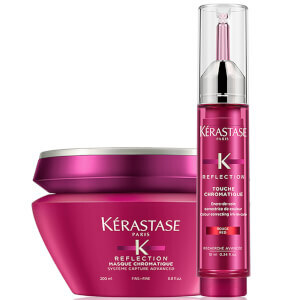 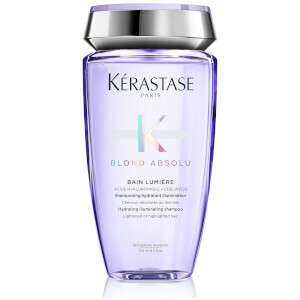 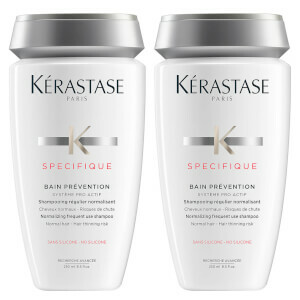 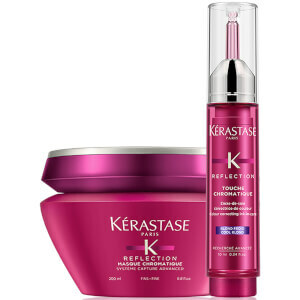 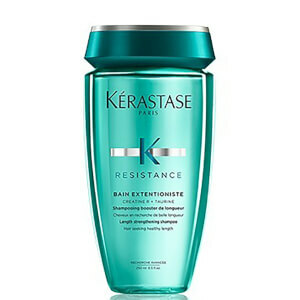 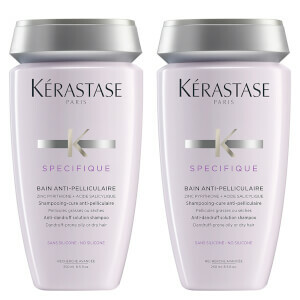 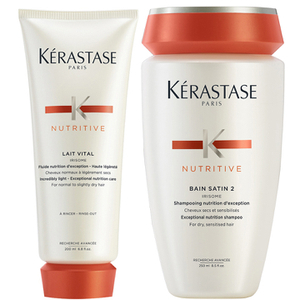 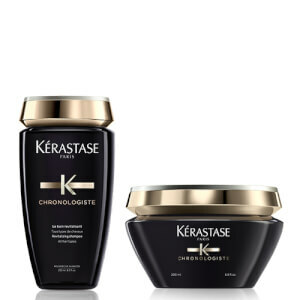 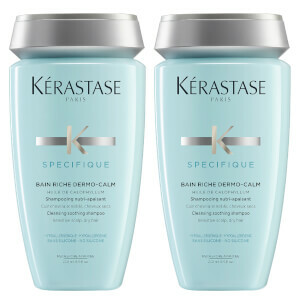 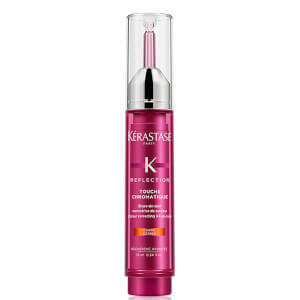 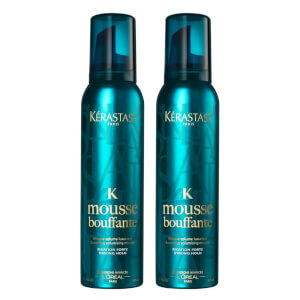 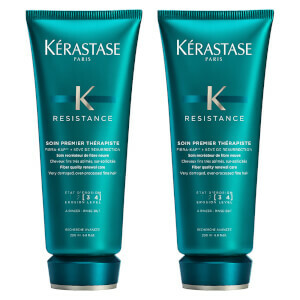 An undeniable leader in the luxury hair care industry, Kérastase's luxurious textures, indulgent fragrances and in-salon rituals undoubtedly position the brand at the forefront of the hair care industry. 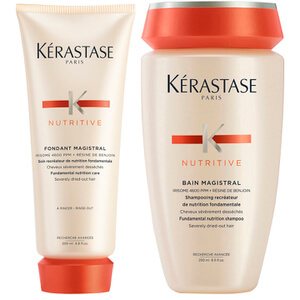 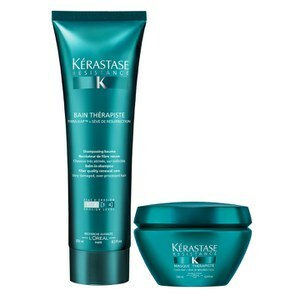 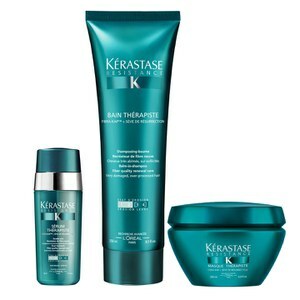 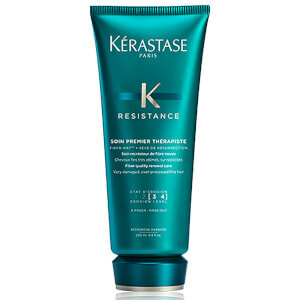 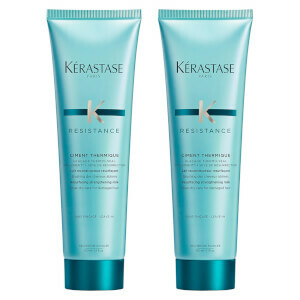 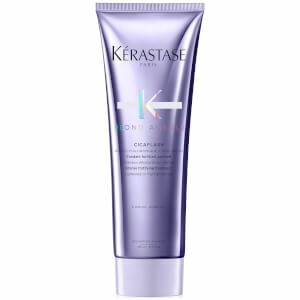 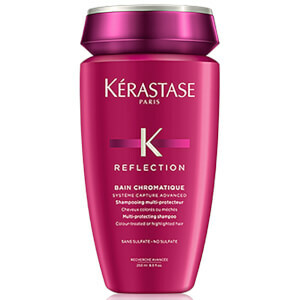 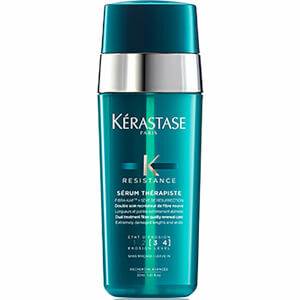 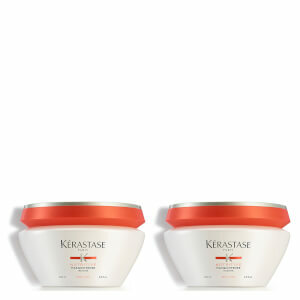 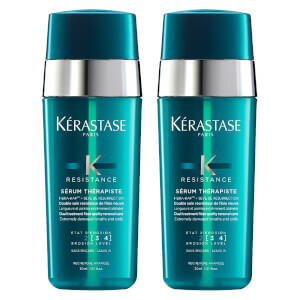 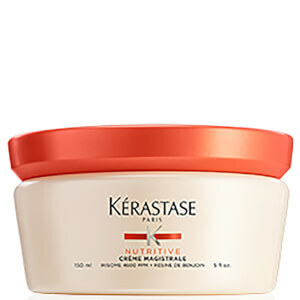 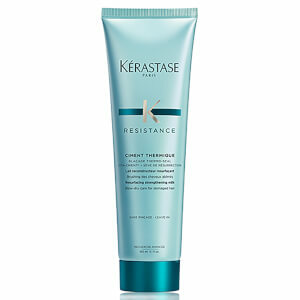 Caring for your hair from the scalp to the very core of the hair fibre, the Kérastase range provides the ultimate in scalp and hair expertise. 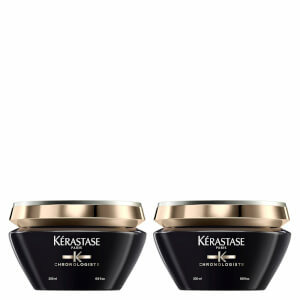 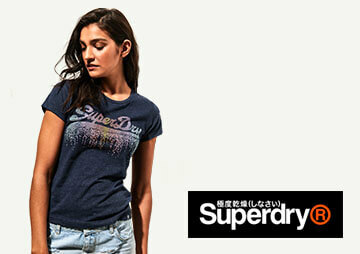 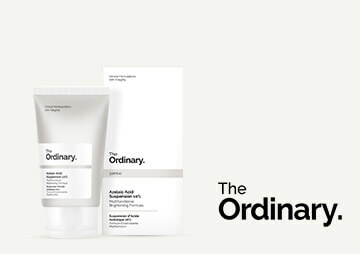 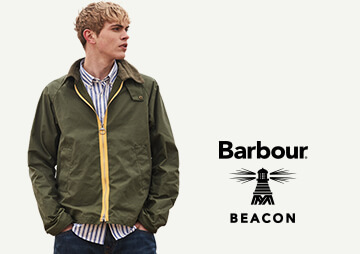 The brand understand that while women listen to the advice of their hairdresser, they also want to express their own individually. 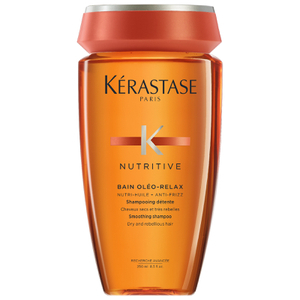 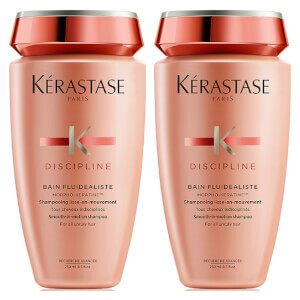 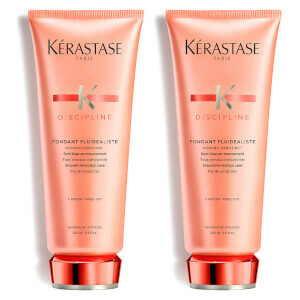 Kérastase allows women to do just this. 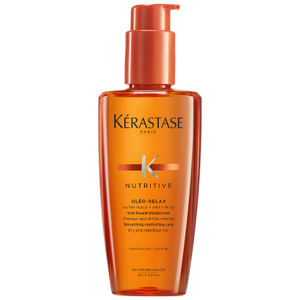 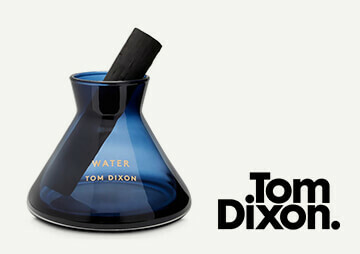 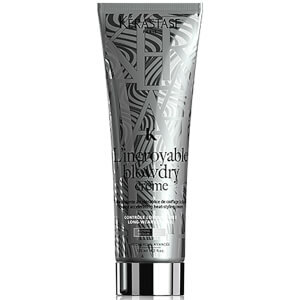 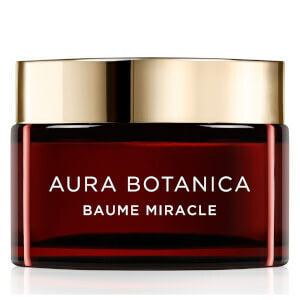 It enables women to care for their hair using rare and unique oils that transform the hair at it's core to provide healthier, smoother and shinier hair with long-lasting and nourishing effects. 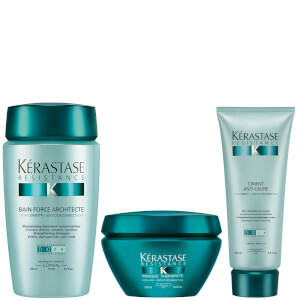 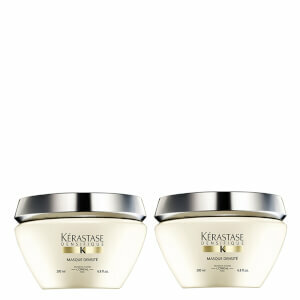 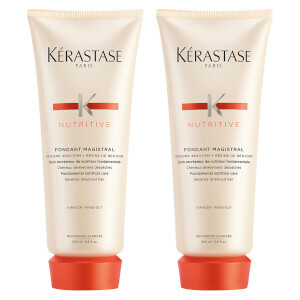 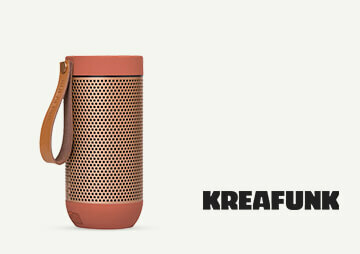 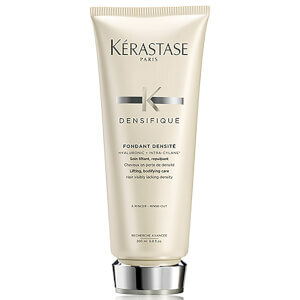 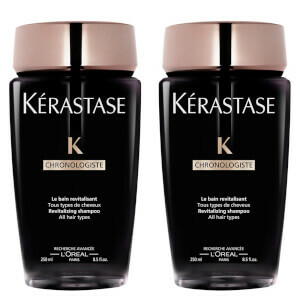 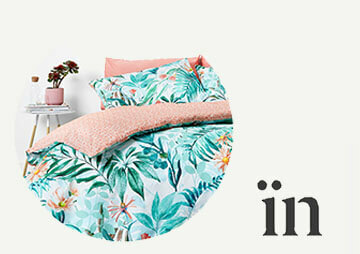 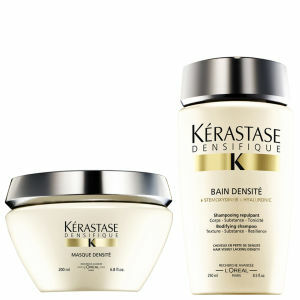 Discover your signature style today and shop the Kérastase range at The Hut.